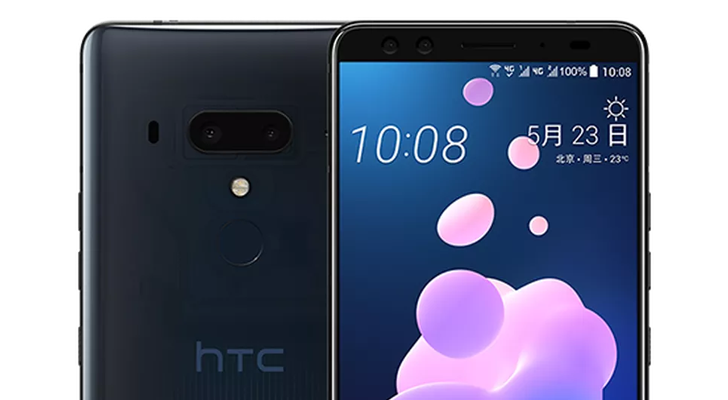 HTC's next flagship, the U12+, has cropped up a few times over the past few months. The phone was shown at a 5G industry event, and just a few days ago, images and specifications were leaked by Evan Blass on Twitter. It seems HTC is one leaky ship, as the company itself is responsible for the latest set of leaks. Congratulations HTC, you played yourself. 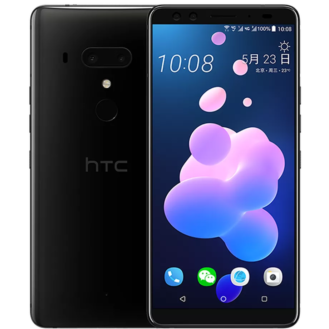 Roland Quandt from WinFuture discovered that an HTC subdomain had a product page for the Chinese U12+, which has since been pulled. But as we all know, nothing is forgotten on the internet, so plenty of people saved the contents. As previous leaks indicated, the U12+ has a 6-inch 1440x2880 'Super LCD,' a Snapdragon 845 processor, Boomsound speakers, microSD expansion, and IP68 water and dust resistance. 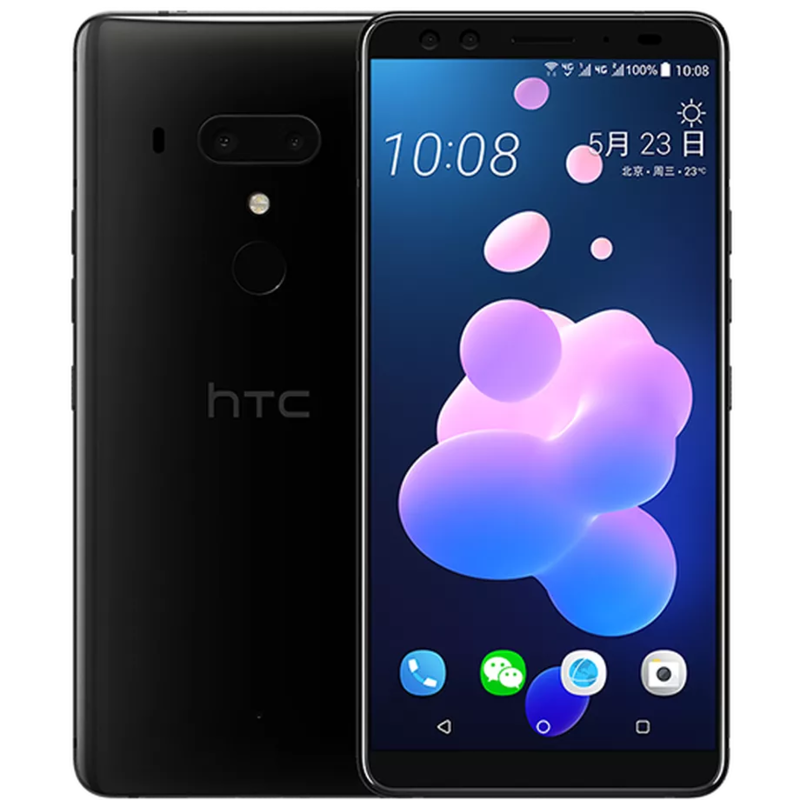 The Chinese site listed the U12+ at 5,888 yuan, which is approximately $920. 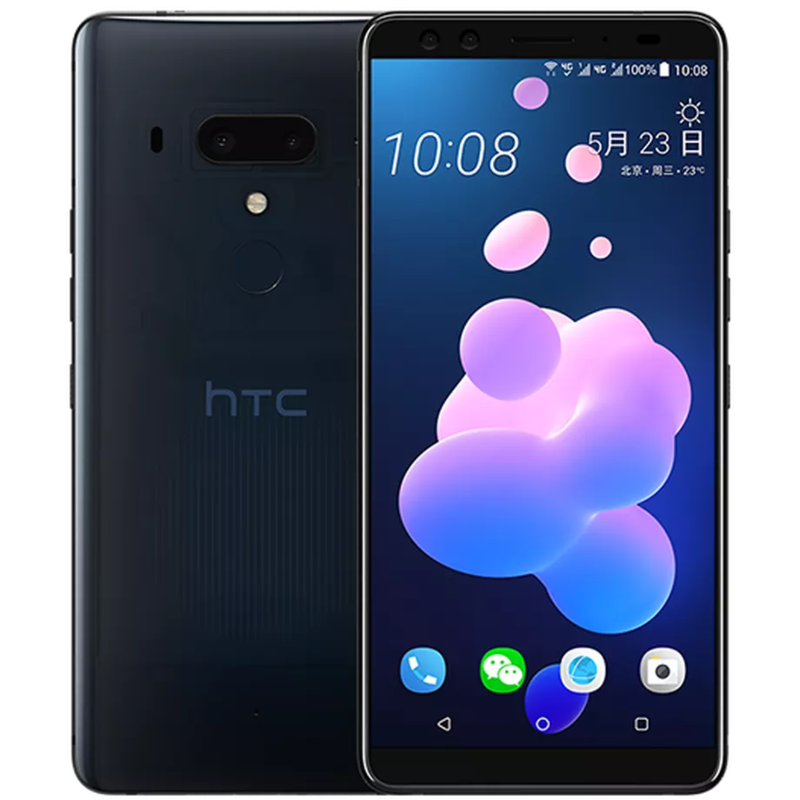 Shortly after the first page was discovered, someone also found the phone on the HTC European online store (cached copy here), which displayed a £699 price for the 64GB edition - about $930. While we can only speculate what the phone will cost in the United States, it seems somewhere in the region of $900 is likely.